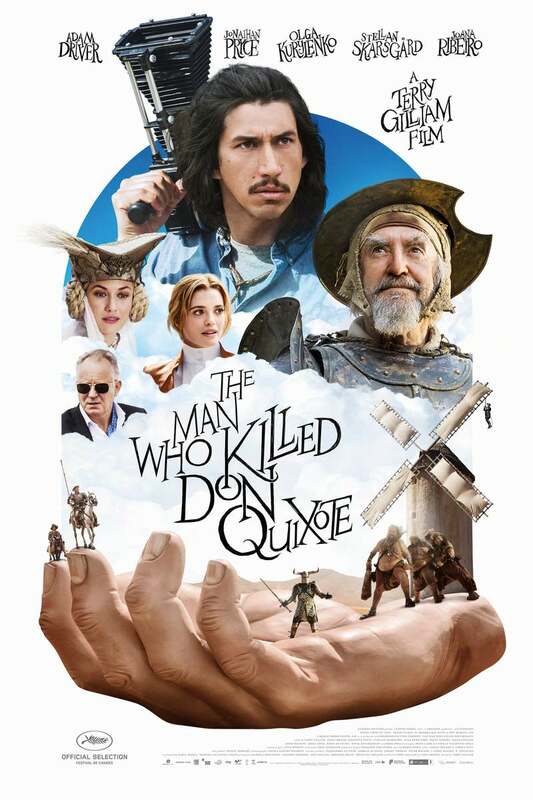 The Man Who Killed Don Quixote DVD and Blu-ray release date is set for June 4, 2019. As a cynical movie director, Toby usually doesn't suffer fools gladly. But a strange experience with a Spanish cobbler leaves him wondering who he is, and where he is. With the line between fantasy and reality turning quite cloudy, and the possibility of time travel becoming apparent, Toby realizes that he has been mistaken for Sancho Panza. With this wild new adventure taking over his life, it quickly becomes obvious that anything may happen. DVDs Release Dates is the best source to find out when does The Man Who Killed Don Quixote come out on DVD and Blu-ray. Dates do change so check back often as the release approaches.